Absolute Powerpop: Late March Roundup. 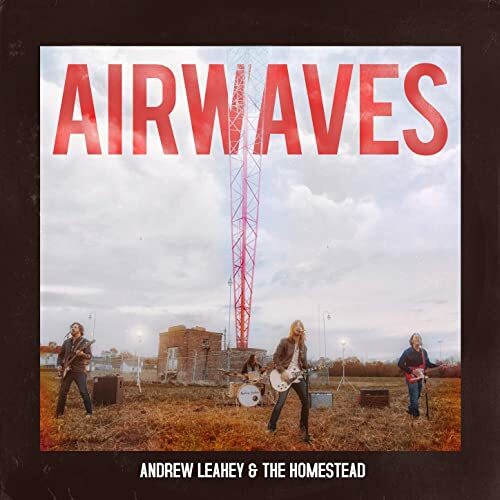 Andrew Leahey & The Homestead-Airwaves. Nashville's Andrew Leahey had caught my ear with his previous two releases but his latest takes a big leap forward, finding the perfect sweet spot between power pop and Americana. 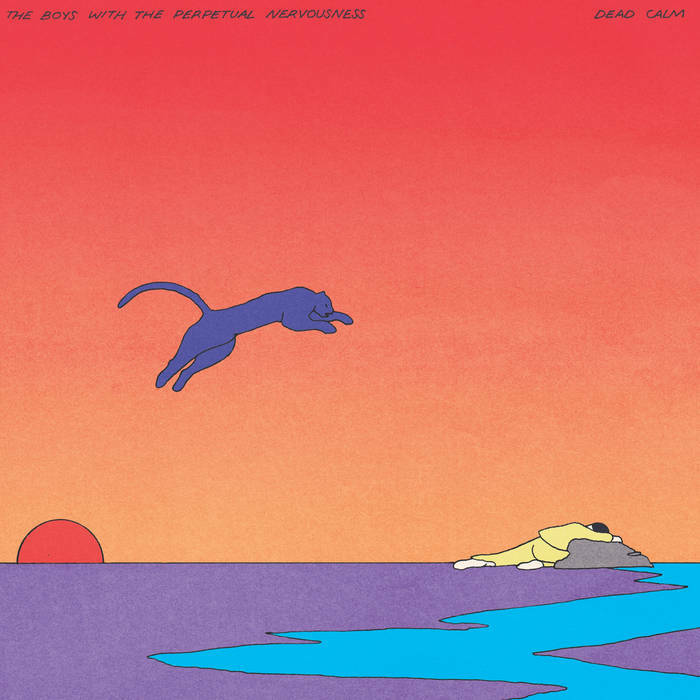 With influences including Tom Petty, The Jayhawks and early Wilco, this album comes out of the blocks with its first five tracks being some of the best I've heard all year. "Start the Dance" does just that, and the five-track run culminates in "Queen and King of Smaller Things", a standout number co-written by site favorite Jon Latham. And the rest of the album ain't too shabby either with quality songs like "Moving Like the Weather" and "Karyn". Ill go out on a limb and say it's my favorite for #1 album of 2019 to date. The Boys With the Perpetual Nervousness-Dead Calm. Named after a classic Feelies track, TBWTPN (as I will call them for short) is the latest project from Dropkick's Andrew Taylor who teams up here with Gonzalo Marcos of El Palacio de Linares for an excellent collection of 12-string jangle pop. Taylor has quite a back catalog between Dropkick and his solo work, but his team-up here with Marcos has definitely brought out the best in him with "TBWTPN" (not the Feelies cover) and "Anything at All" a pair of tracks as good as he's released in years; the latter could have been a big hit in 1967. If you're a fan of either Dropkick or Byrdsian jangle pop, this one's a must. 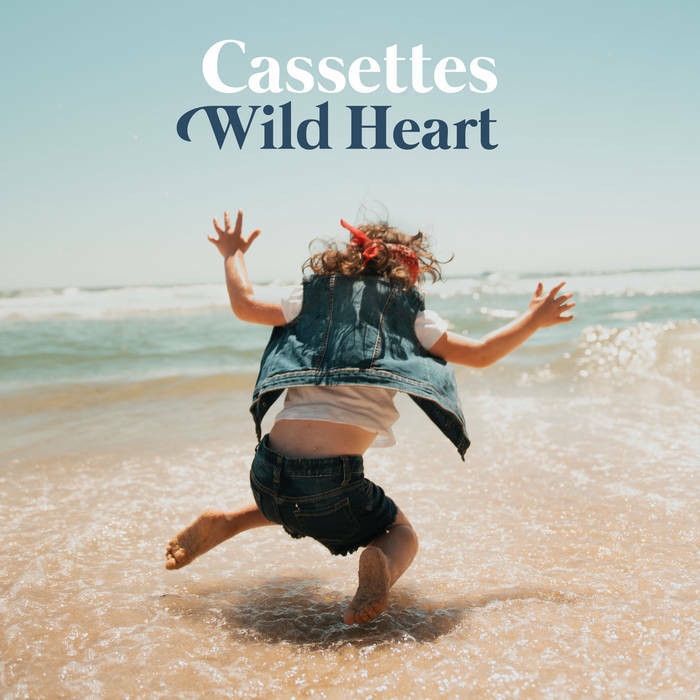 Cassettes-Wild Heart. They say power pop is a dying genre, a long way away from its heyday in the 60s and 70s (and even its brief 90s revival). But as long as bands like Cassettes keep popping up, power pop will be here to stay. While this Philly band released an EP back in 2014, Wild Heart is their full-length debut and is classic power pop with a capital "C". Singing about girls and movies and songs, their high-energy tracks are full of hooks and crunchy guitars, with "She Gets What She Wants", "Born in the 90s" and "American Movies" the highlights here.